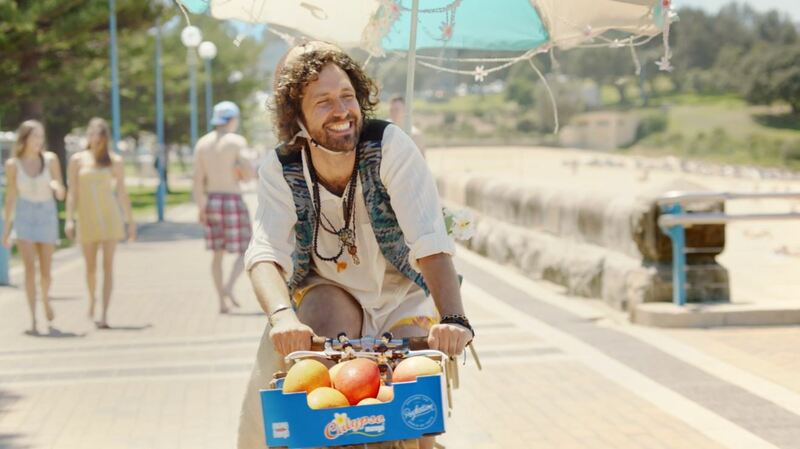 Calypso Mangoes is launching its 2018 summer season with a major new brand campaign via Elevencom Sydney. Calypso is a unique mango variety which is owned by one of Australia’s leading fresh produce companies, Perfection Fresh. 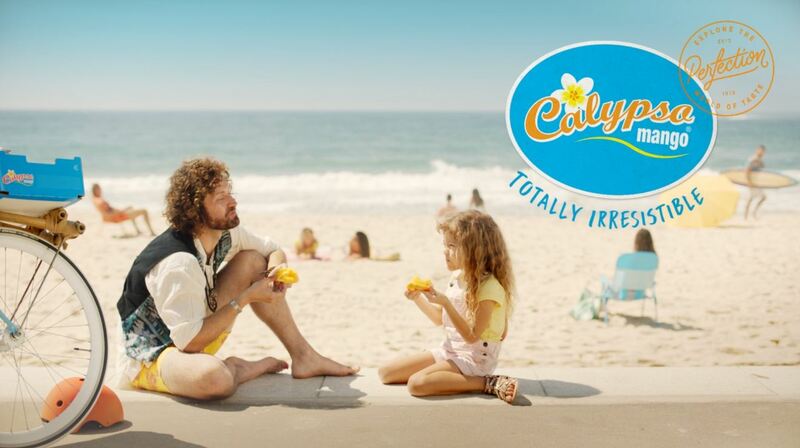 The campaign reinforces the irresistible nature of the fruit and aims to stick the Calypso brand in consumers’ minds with a new irresistibly catchy soundtrack. The campaign launches this week across TV, video, radio, digital, print and social channels.